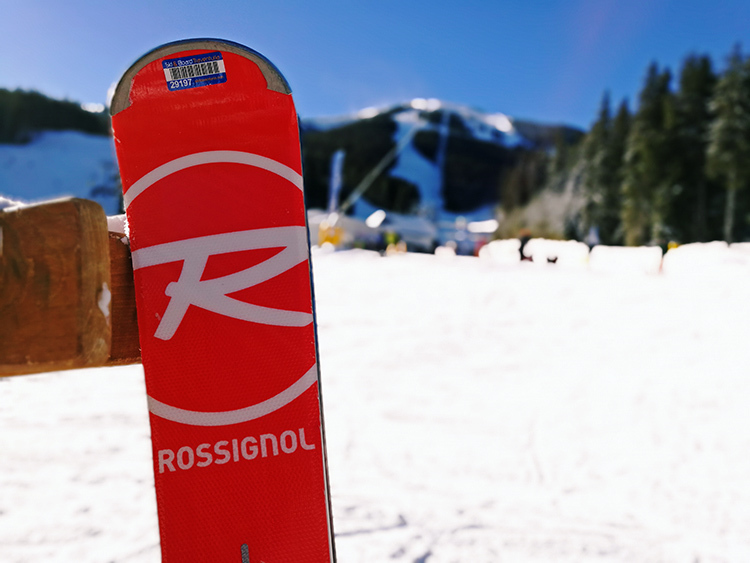 One of the new additions to our VIP ski line for 2017/18 is the Rossignol Hero Elite – All Turn (E-AT). These are race skis for the more recreational user and are some of the lightest in our shop. 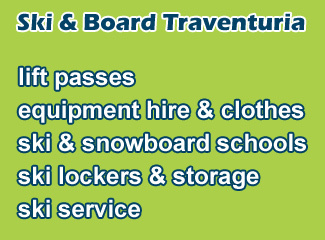 They are best suited for days with perfect groomers but can handle rougher slopes as well. It’s not a ski for beginners, but more advanced skiers will appreciate it’s on-piste performance and ability to hold your turns. With a 74mm waist and 14m turn radius, this ski is perfect for those early morning, perfectly groomed slopes. In our shop we have the ski in two lengths, 163cm and 170cm. At 1,9m tall, I found the 170cm long skis to be a good fit for me. 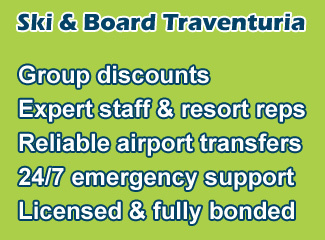 The bindings we have mounted are made by Look and have a din of 11, which is suitable for people up to 95kg. SIDEWALL constructions feature a layering of core materials (wood, fiberglass, etc) and full-length vertical sidewalls to deliver optimized edge grip, precision, balance, and power. CARBON combines high flexibility with high tensile strength, low weight, high resistance and low thermal expansion. This makes carbon fibers the perfect pick for explosive pop. ON TRAIL ROCKER is an adapted rocker at the tip only. For easier pivoting on flat skis with a smooth and forgiving feel in the turns. The rise is designed so that once the ski is on its edge, the rocker section resumes contact with the snow, so then the ski works in the turn providing full-length edge contact. The first thing you’ll notice about these skis is their light weight, even before you put them on snow. 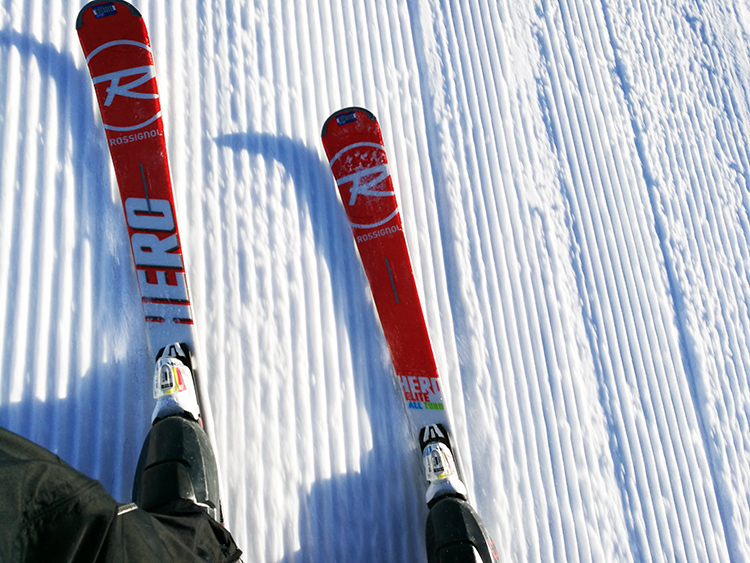 These are some of the lightest skis we have in our rental shop. Once on the slopes, the skis perform like a precision surgical instrument and carve up the pistes with ease. 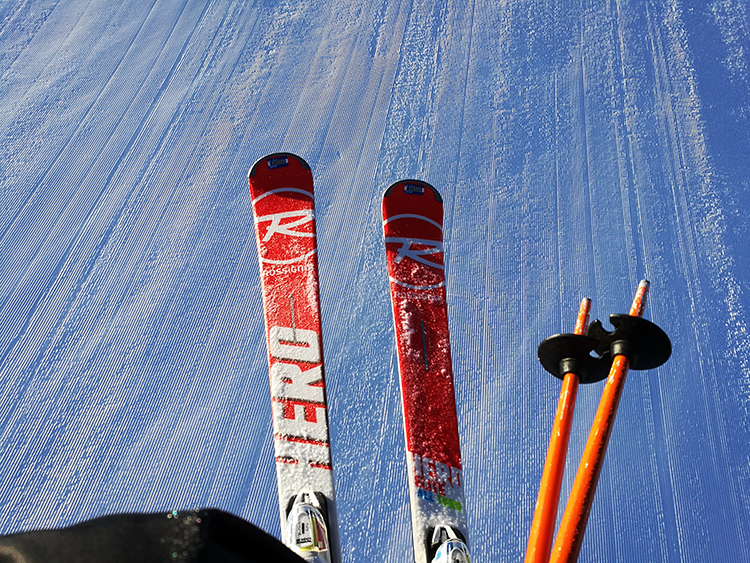 The low weight and stiffness of the skis give good stability, without tiring you out as much. Initiating carving turns is made easier thanks to the rocker profile at the tip. The 74mm waist is balanced for stability, easy turning and the ability to smash through smaller imperfections on the slope. 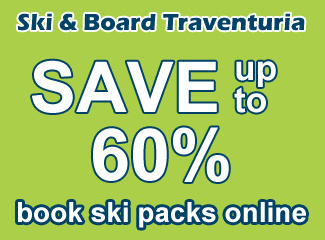 These skis are best suited for advanced skiers who will be having cold weather conditions and groomed slopes. The 14m turn radius is good for medium sized carving turns, but these skis are very nimble, even when cruising. If you’re coming with the intent of skiing slowly with less inexperienced skiers (for example, your child who you will be teaching) then maybe a ski with a 10-12m radius would be better. But if your goal is to go fast down the red and black slopes, then these will be a perfect match for you. One drawback of these skis is that they’re not the most stable when going flat out at high speeds, but if you hold even the slightest turn they’re like a train on rails. As with any ski designed purely for the pistes, they aren’t much good for off-piste. Good news is you can change your skis daily if you rent from the VIP series, so on a powder day, you can get something more suitable. If it’s warm outside, the pistes will probably be very bumpy and then something with a bigger waist will be better.